Radiophobia is psychedelic, meditative dance music that inspires strong feelings of dark melancholia or transcendental euphoria. Radiophobia swirl around from minimalistic techno to full on 70s indie vocals. Musical inspiration comes from a wide variety of genres and artists, from classic to contemporary sounds, from pop to experimental and from genius to downright silly. Radiophobia adopt the definition of "Fusion" and "Synthesis". 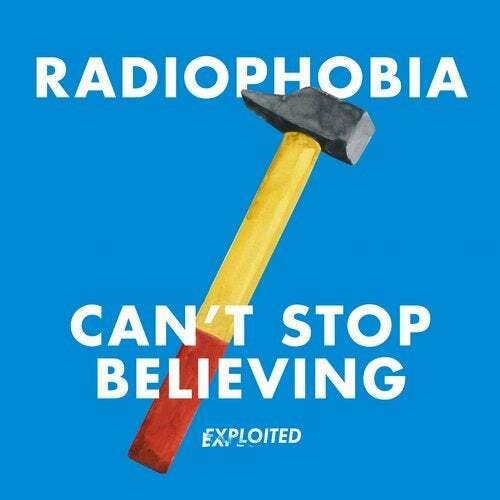 Cant Stop Believing - Radiophobias debut and first record ever - blasts into an unpredictable huge vocal moment. Radiophobia about Cant Stop Believing: If you skipped through like a Vinyl you would think it was more of an album and not a single. Its all about the extended epic version.